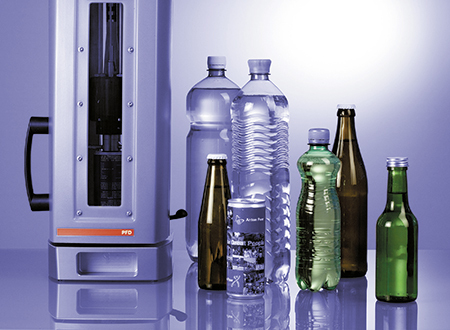 Anton Paar‘s product series for measuring dissolved CO2 and O2 in beverages provides the best possible solution for every application, ranging from highly precise stand-alone lab CO2 and oxygen meters to integrated modules for beverage analyzing systems and robust at-line solutions for measurements directly at the production line. 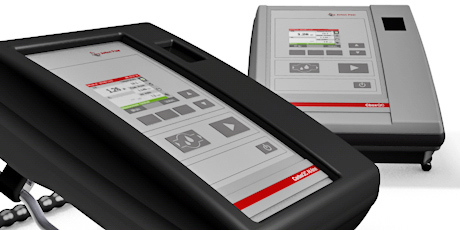 Choose the right instrument for your quality control – from single CO₂ analyzers and O₂ analyzers to a combined product version that performs a highly precise measurement of your sample’s dissolved carbon dioxide and oxygen content within one fast measuring cycle. 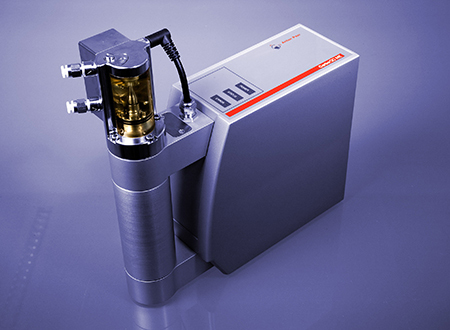 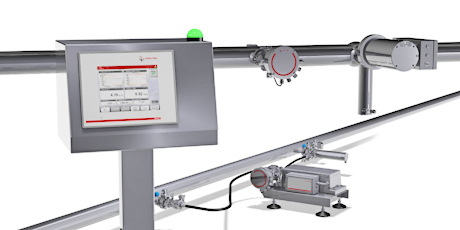 Anton Paar’s at-line series of instruments are built to operate for years under rough conditions in production environments. 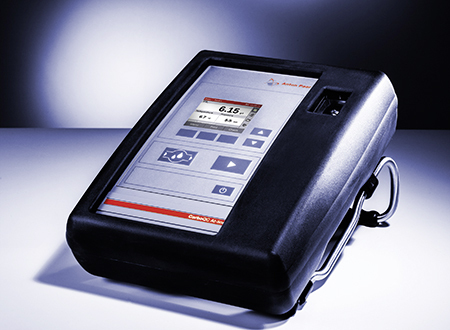 The analyzers’ robust and leak-proof housing design fully complies with the protection class IP 67. 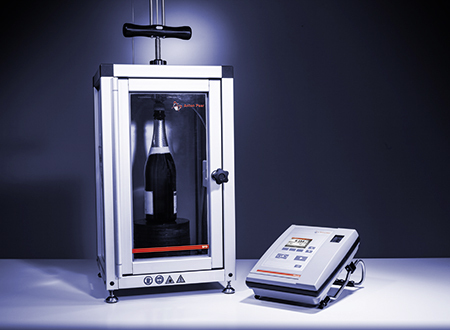 A longstanding partner to the beverage industry, Anton Paar is the inventor of the Multiple Volume Expansion method, which has proven to be the most accurate way of selectively measuring dissolved CO₂ in alcoholic and non-alcoholic beverages. 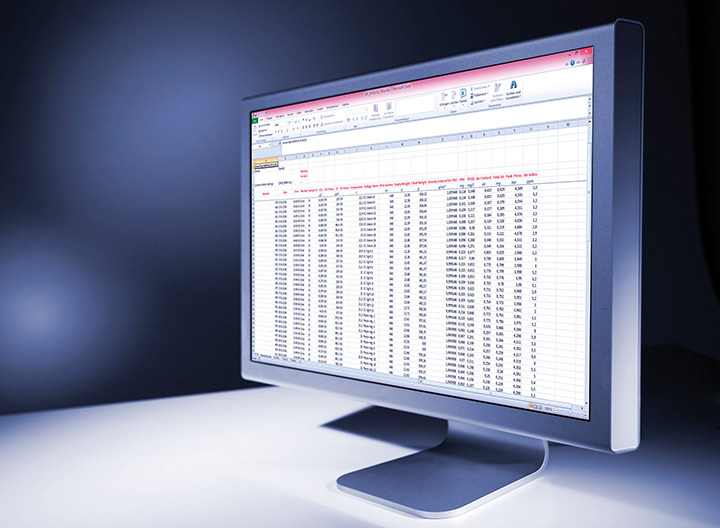 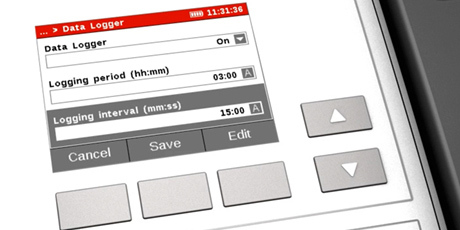 The intuitive user interface is clearly arranged and allows for fast operations in 9 different languages. 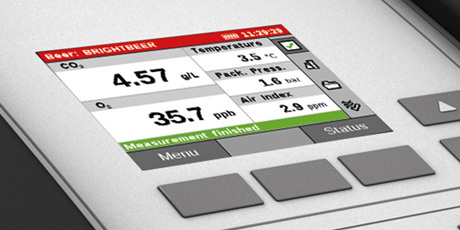 Programmed method settings, service reminders and in-built support functions like the FillingCheck™ feature, the Threshold value function, CO₂ and O₂ system checks as well as CO₂ and O₂ Data Logger functions make your everyday work much easier. 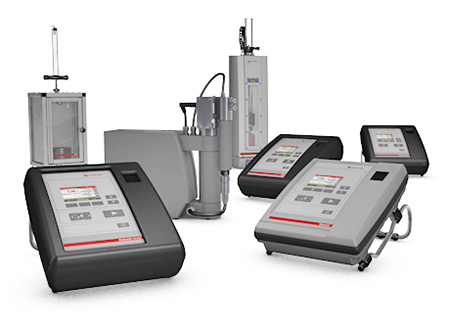 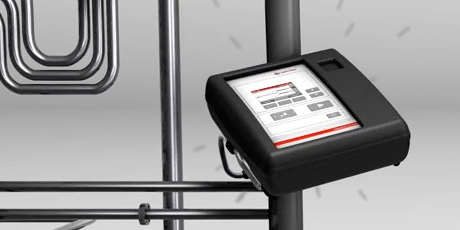 Anton Paar accompanies you wherever you wish to measure – benefit from our portfolio’s consistency from process to final product control in the lab. 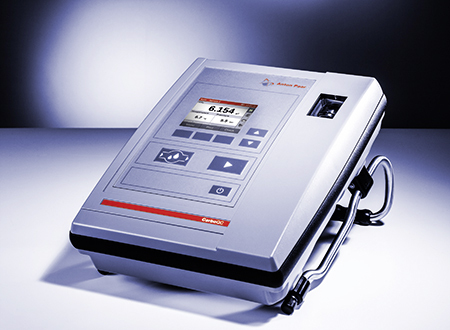 As a result, Anton Paar’s highly precise CO₂ and O₂ meters can be directly used to adjust the process instruments.